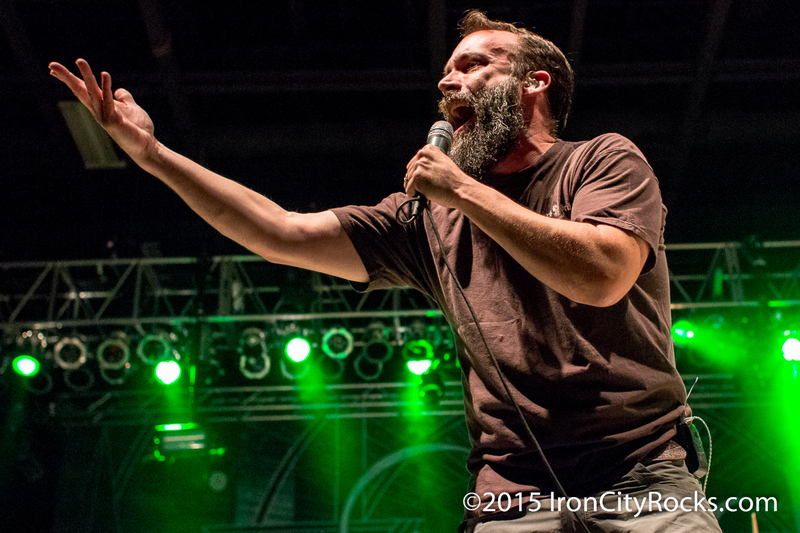 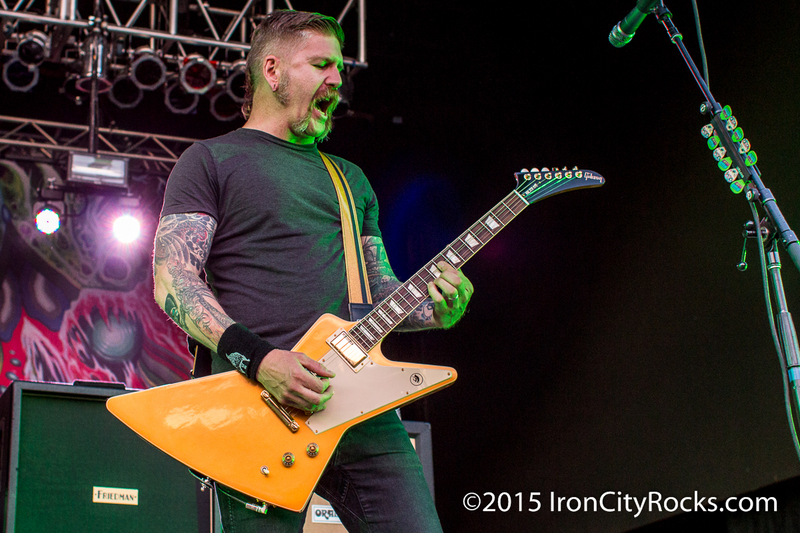 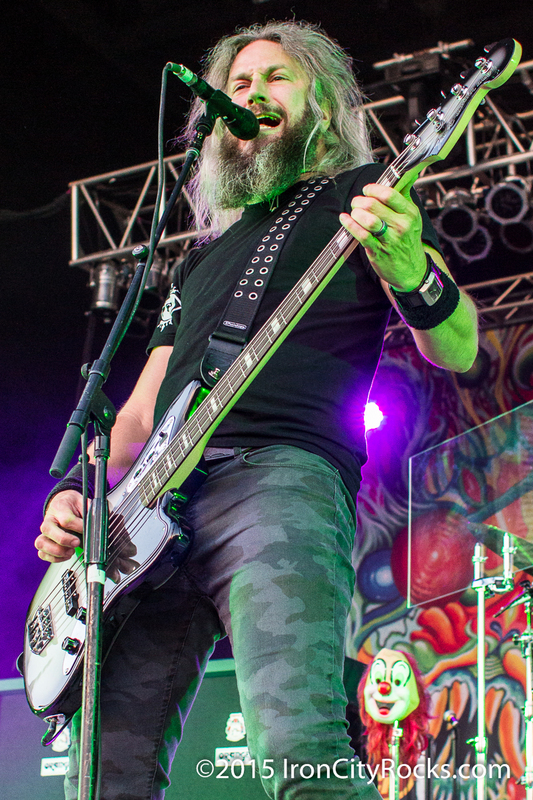 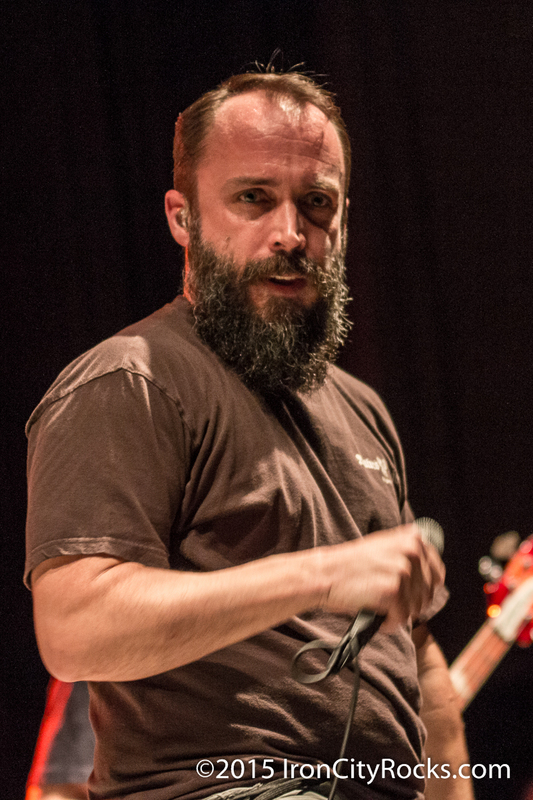 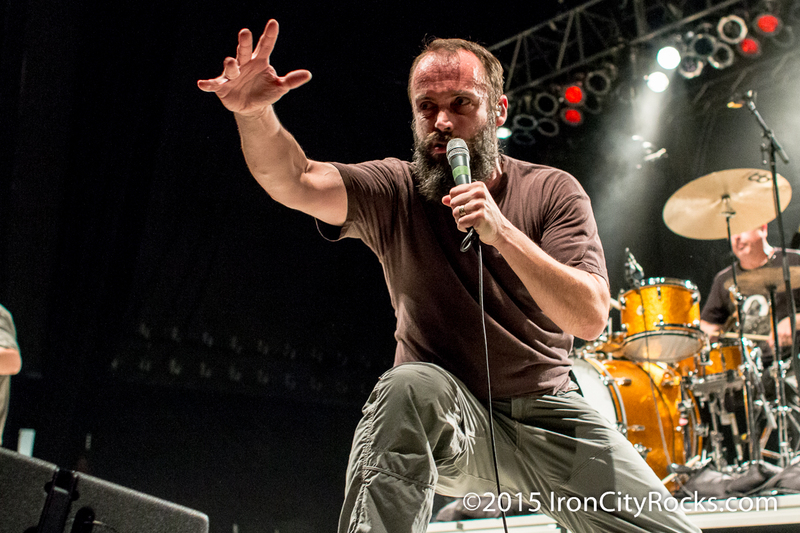 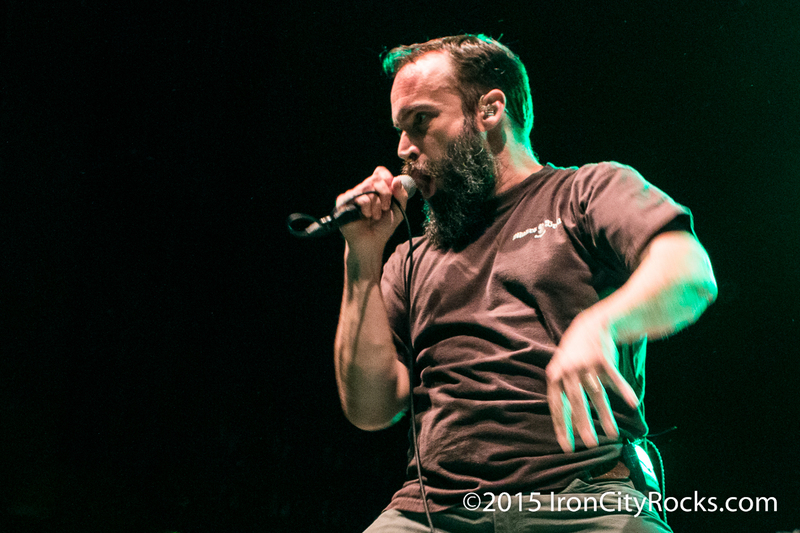 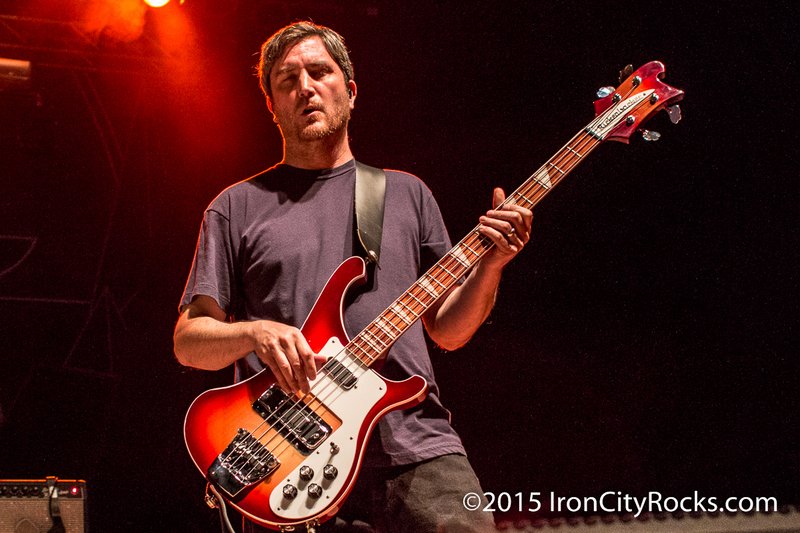 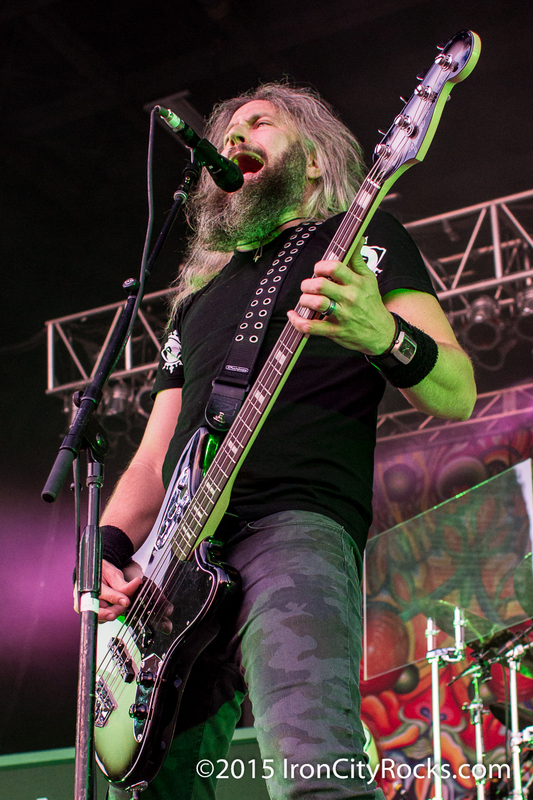 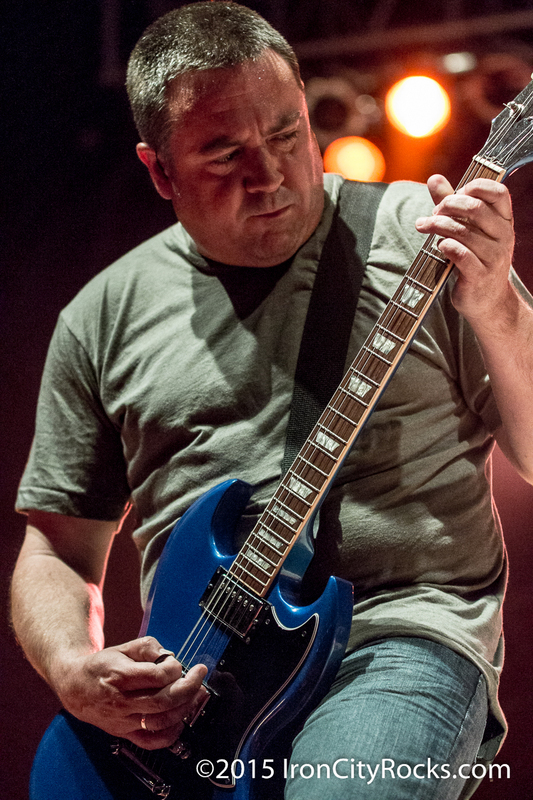 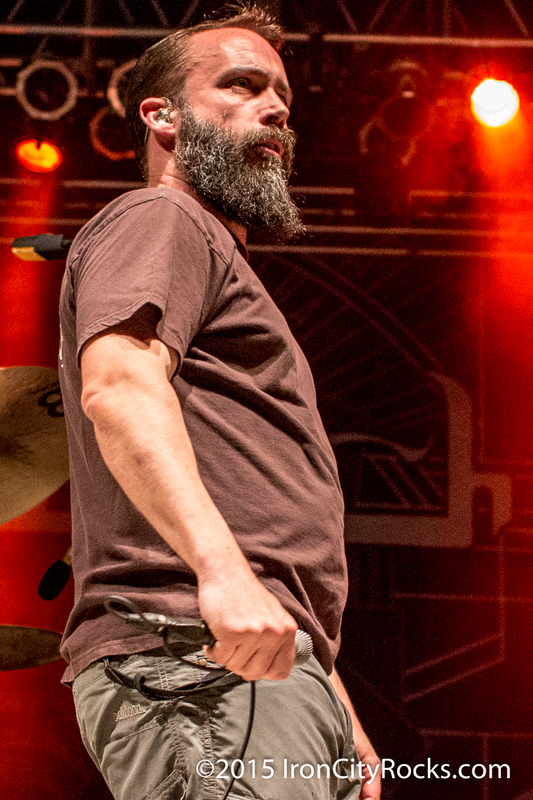 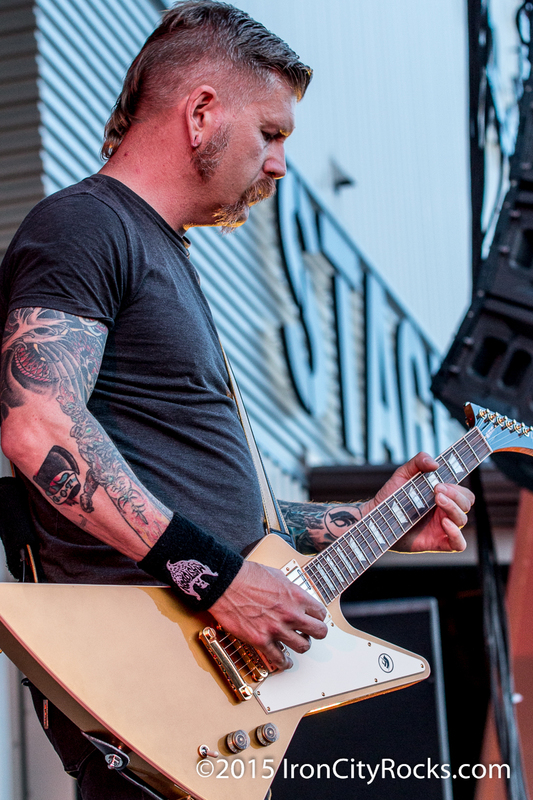 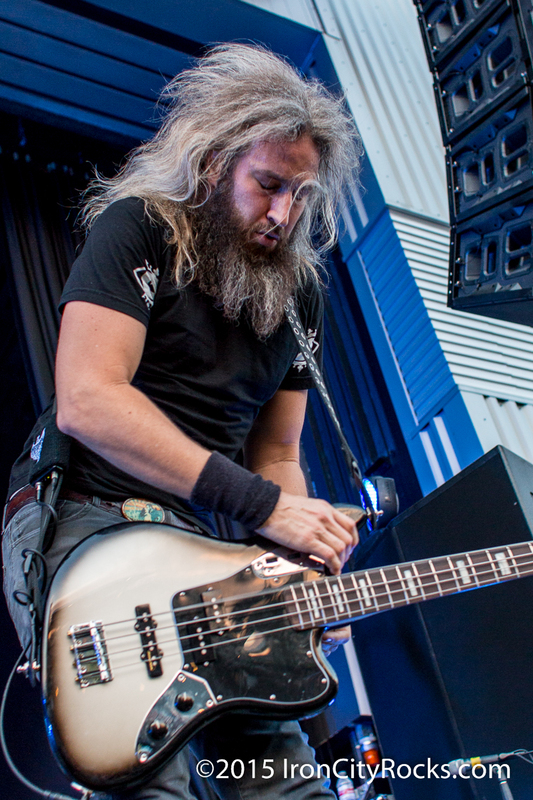 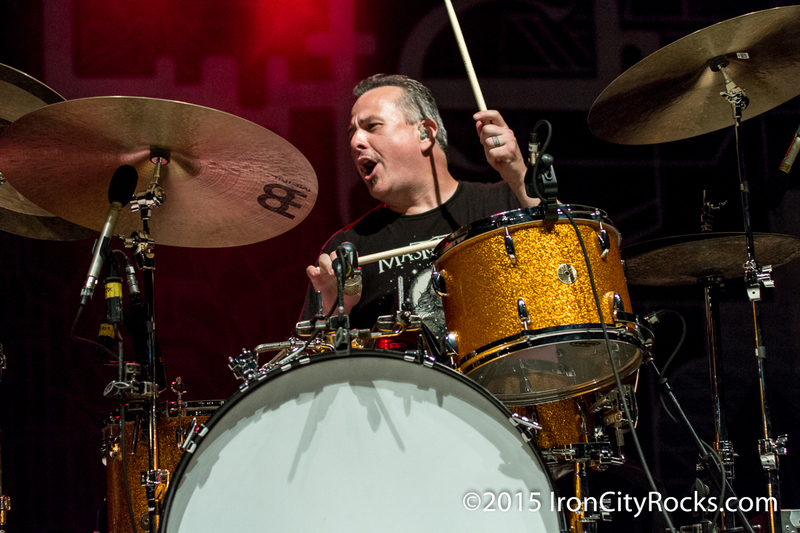 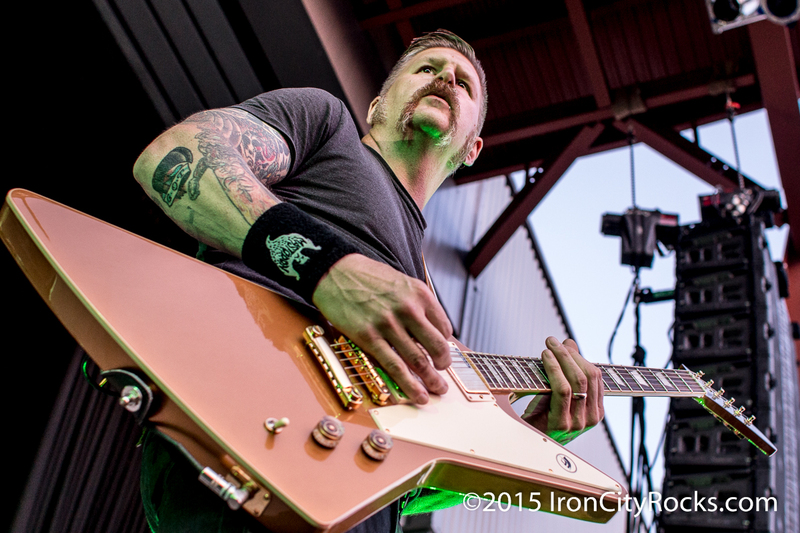 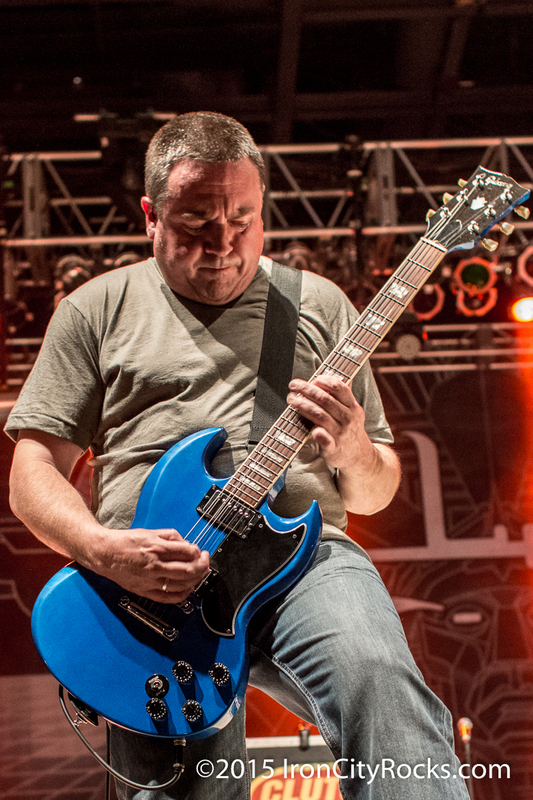 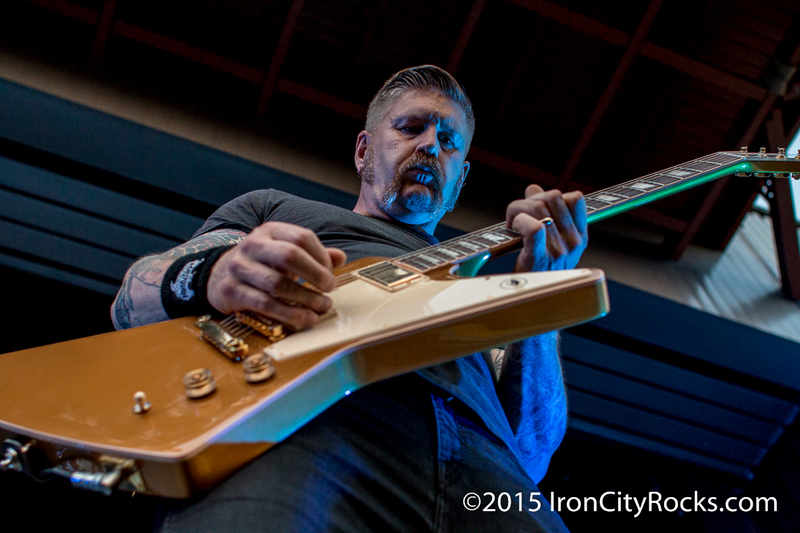 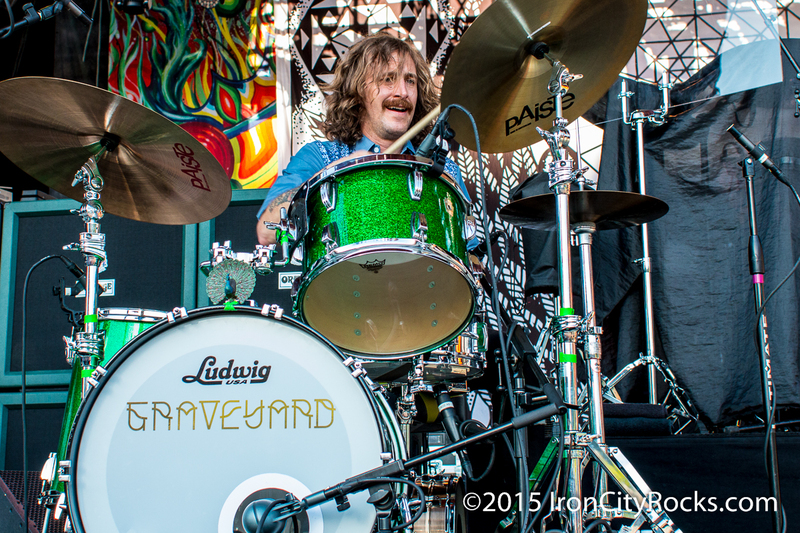 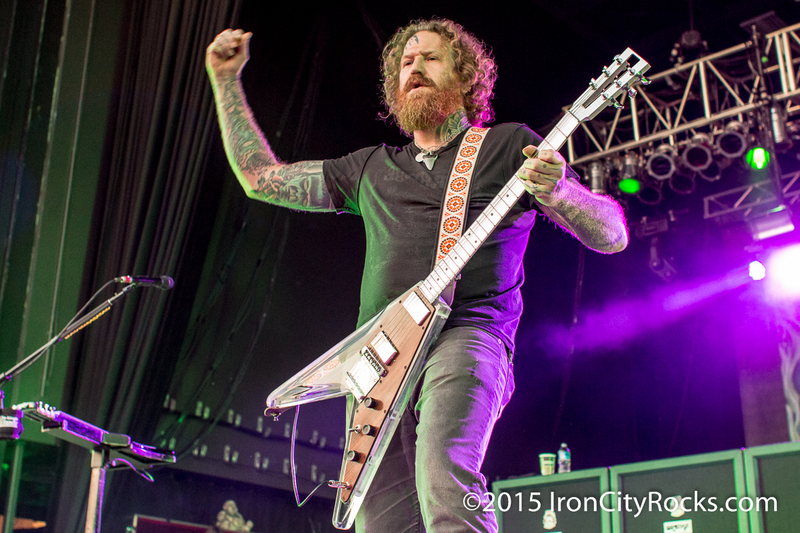 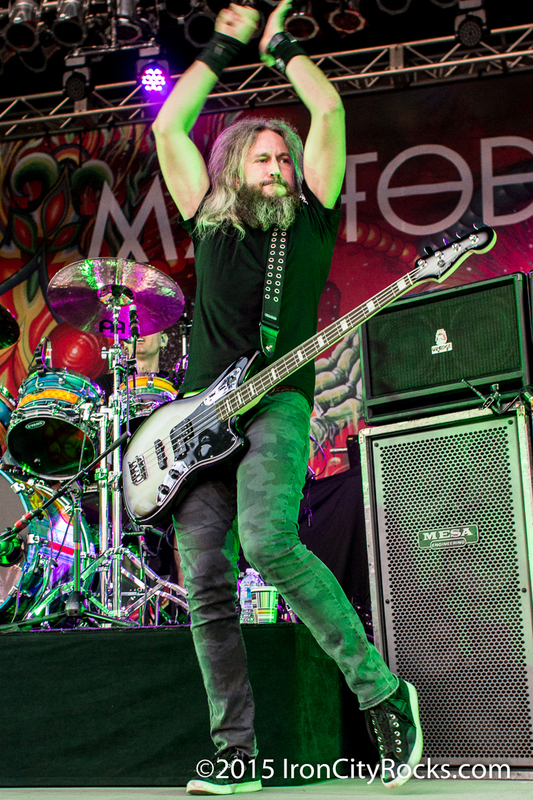 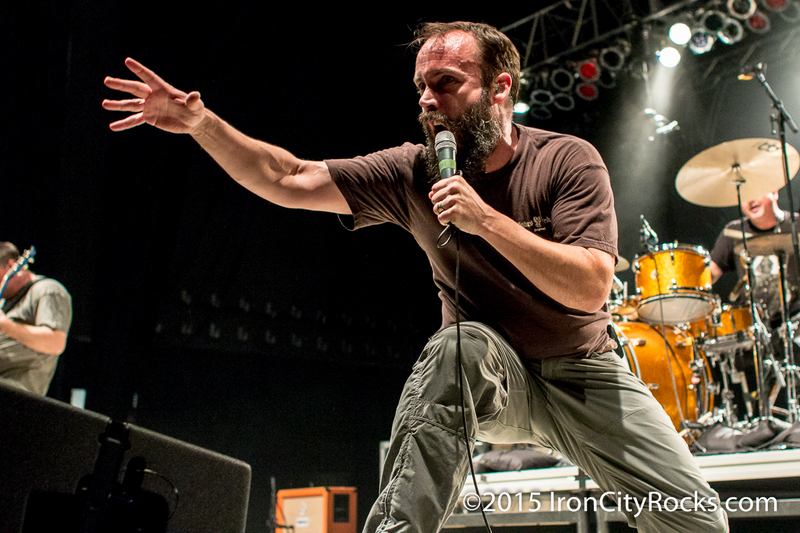 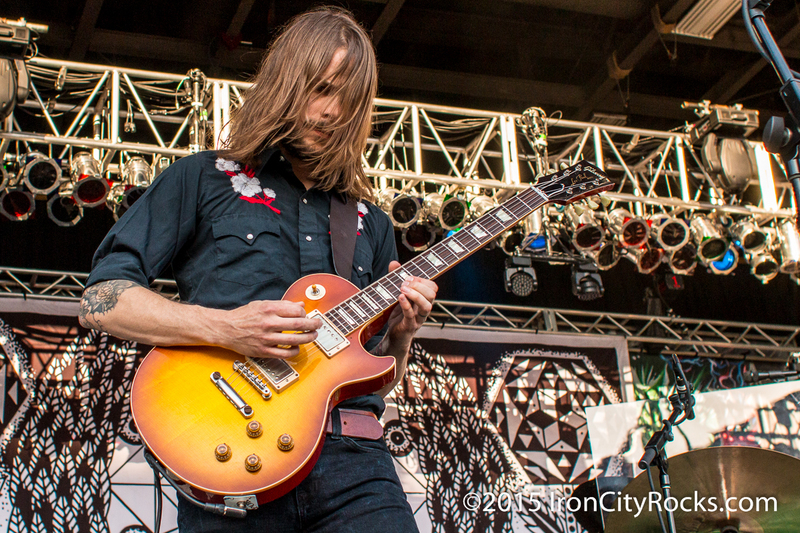 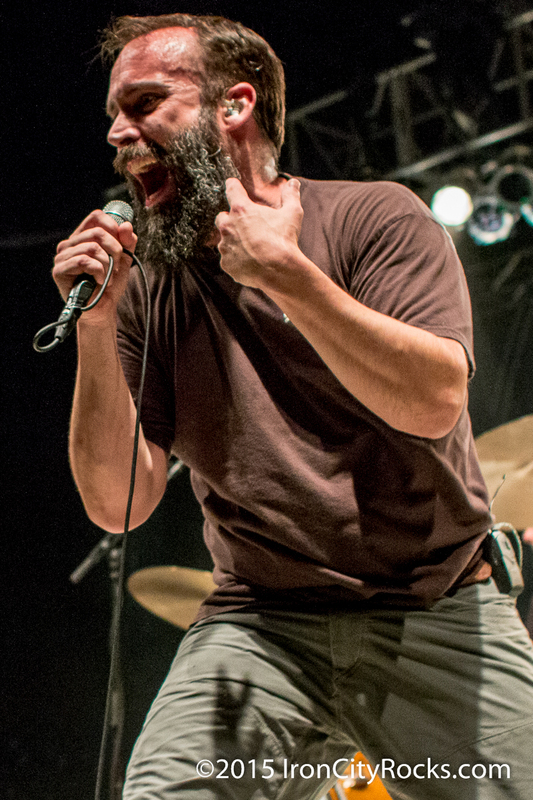 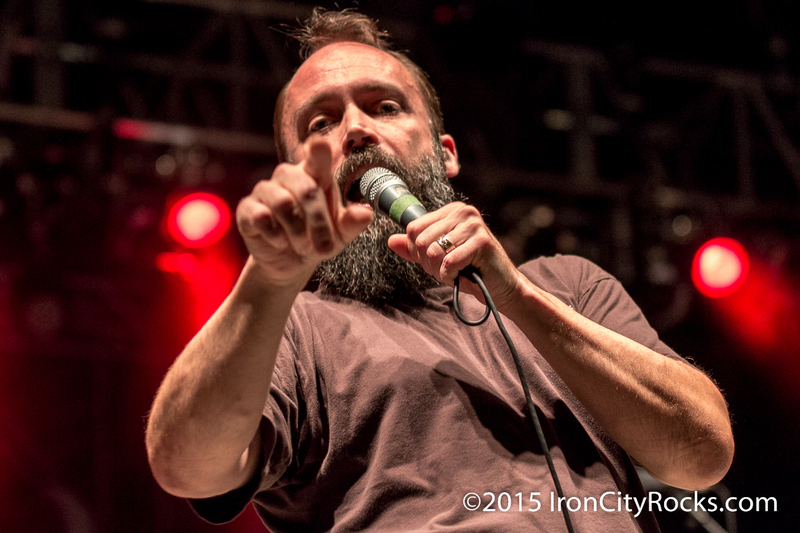 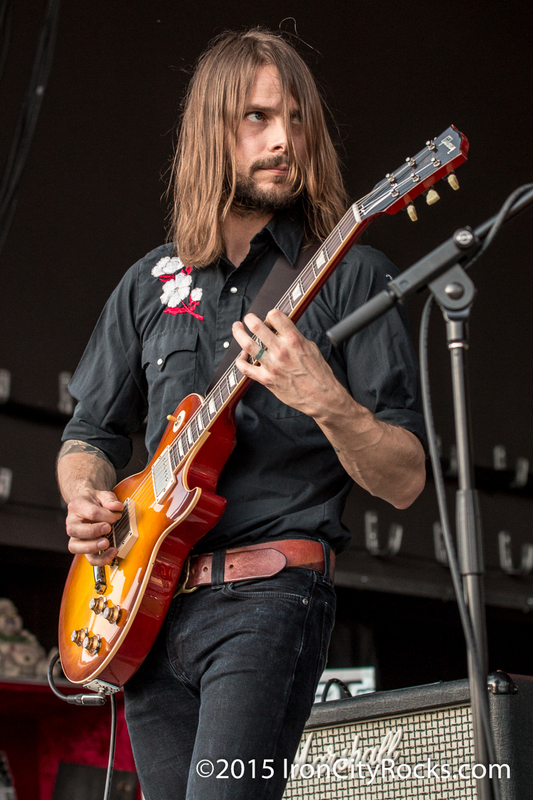 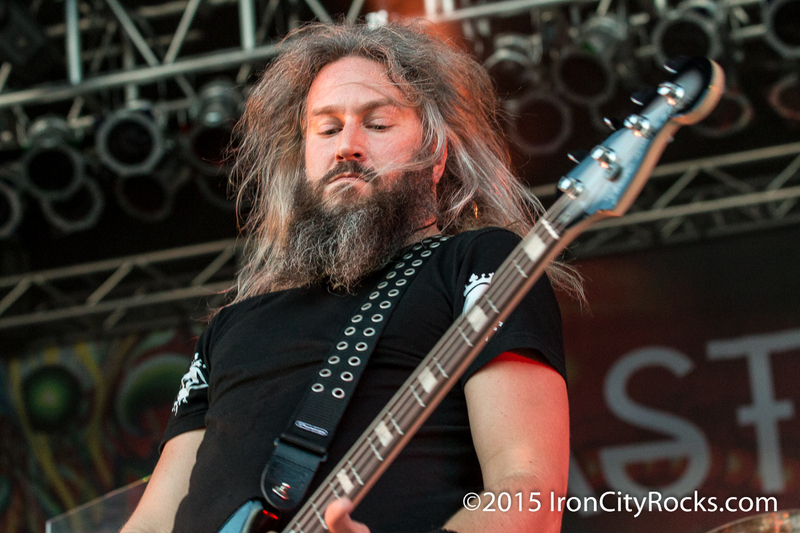 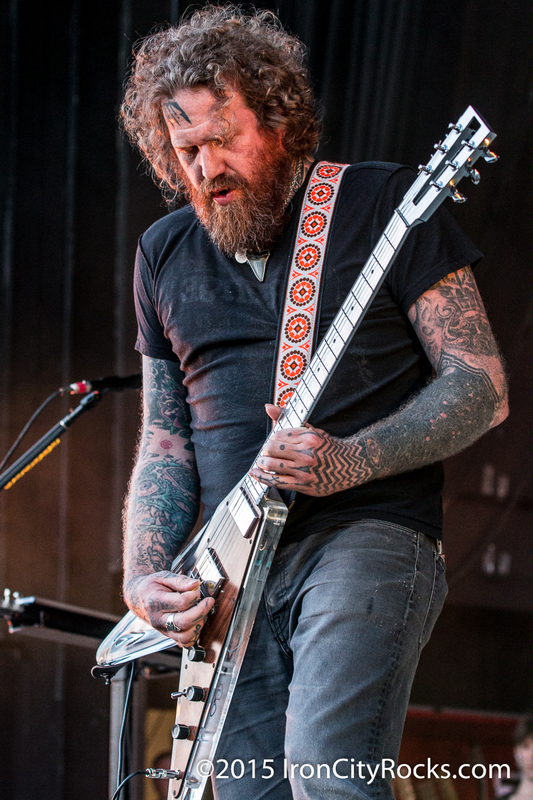 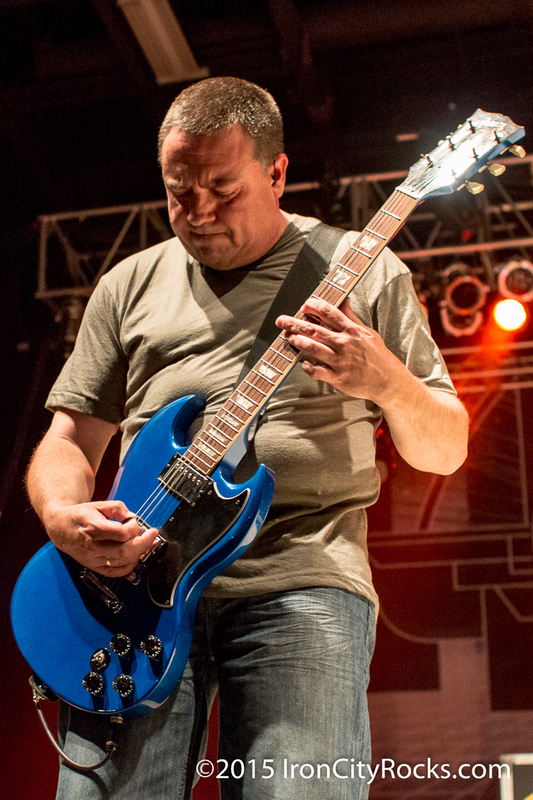 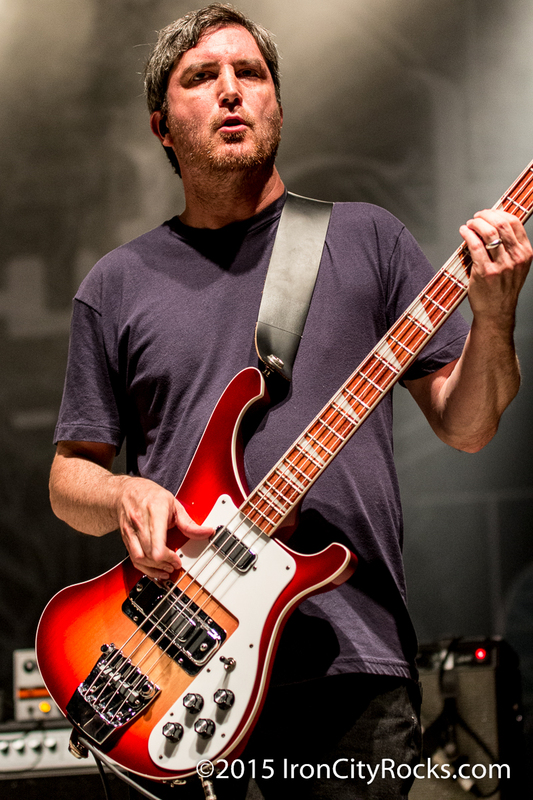 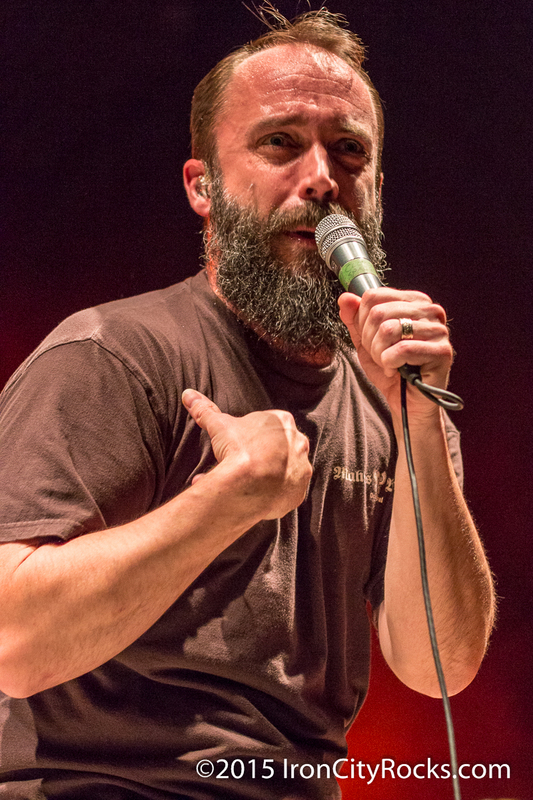 – This past Mother’s Day The Missing Link Tour featuring Clutch, Mastodon and Graveyard stormed into Pittsburgh’s Stage AE to deliver an evening of heavy, rocking music. 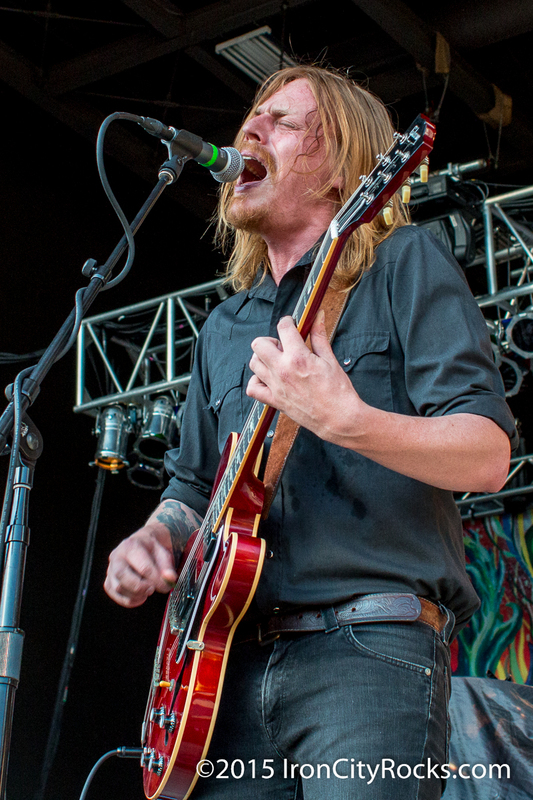 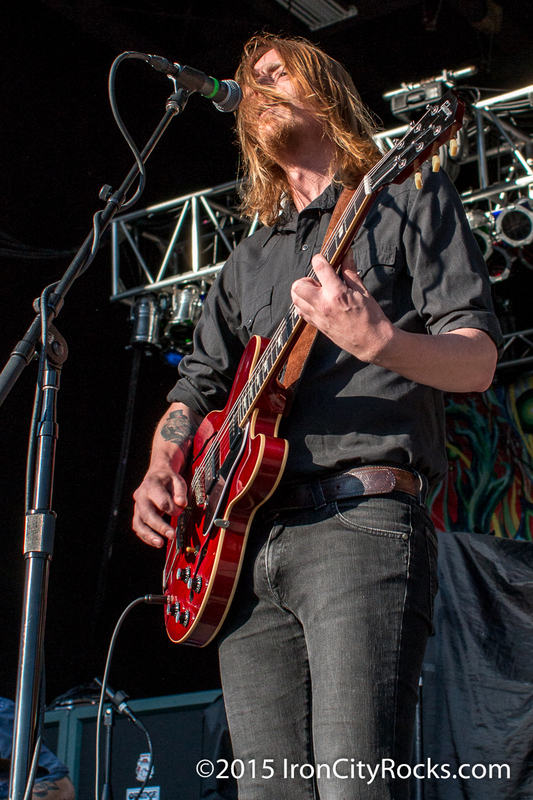 Starting the evening off right was Graveyard. 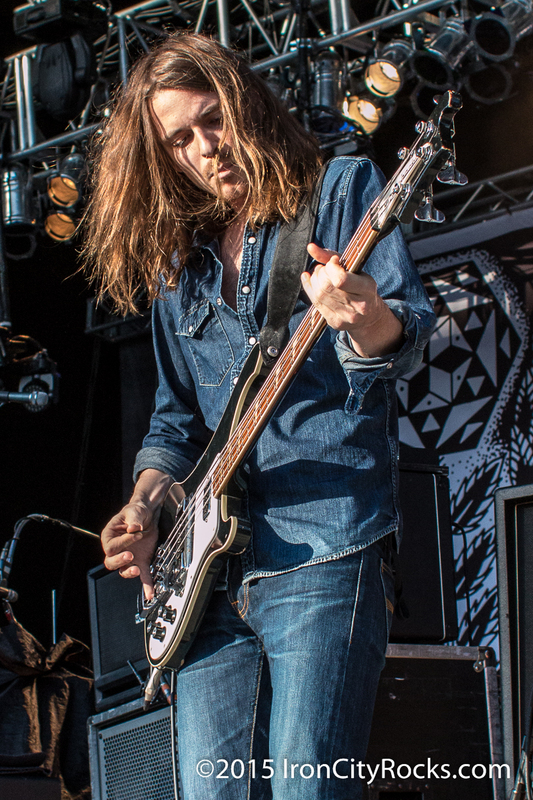 Hailing from Gothenburg, Sweden, this bluesy-psychedelic band delivered a set reminiscent of some of the greatest 70’s hard rock bands. 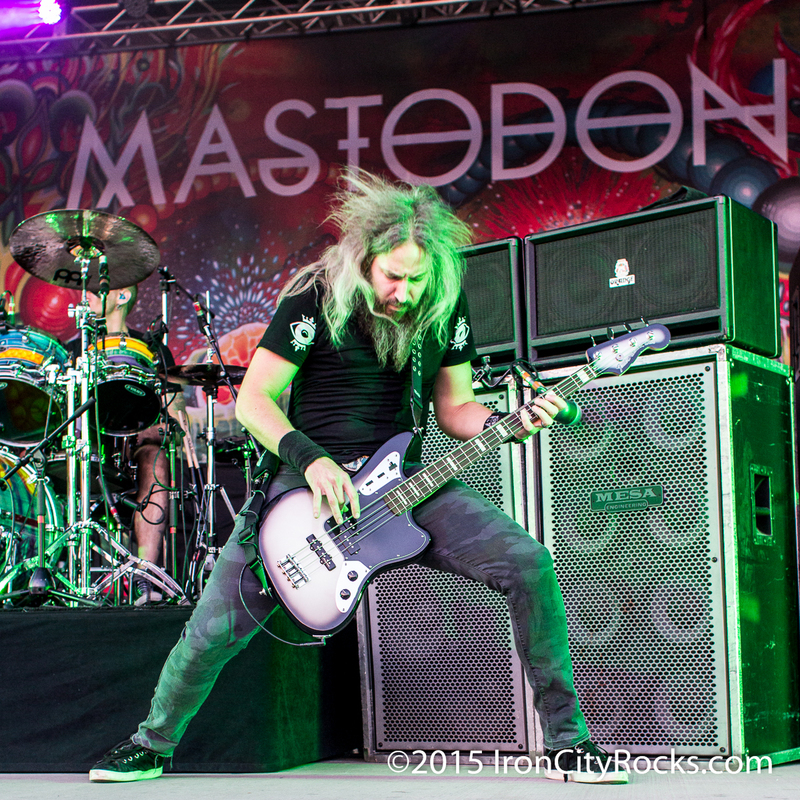 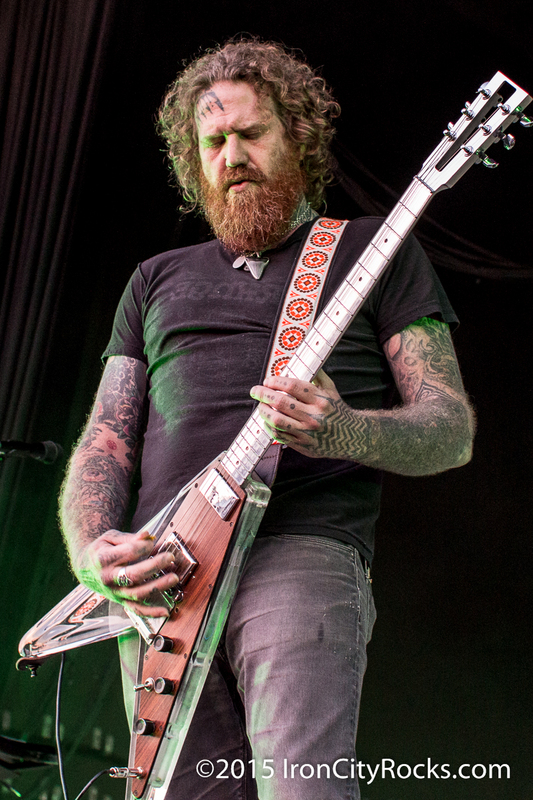 Mastodon was up next. 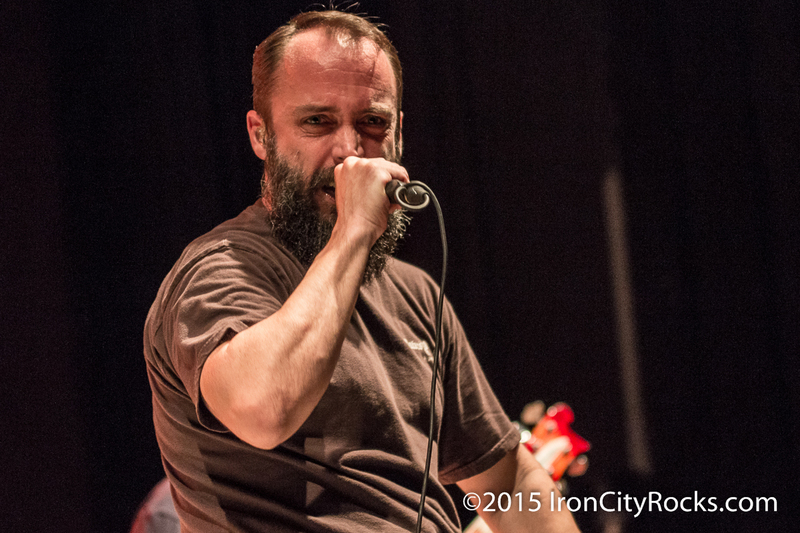 Co-headlining this tour with Clutch, each band got to play a 75 minute long set and took turns closing the show out. 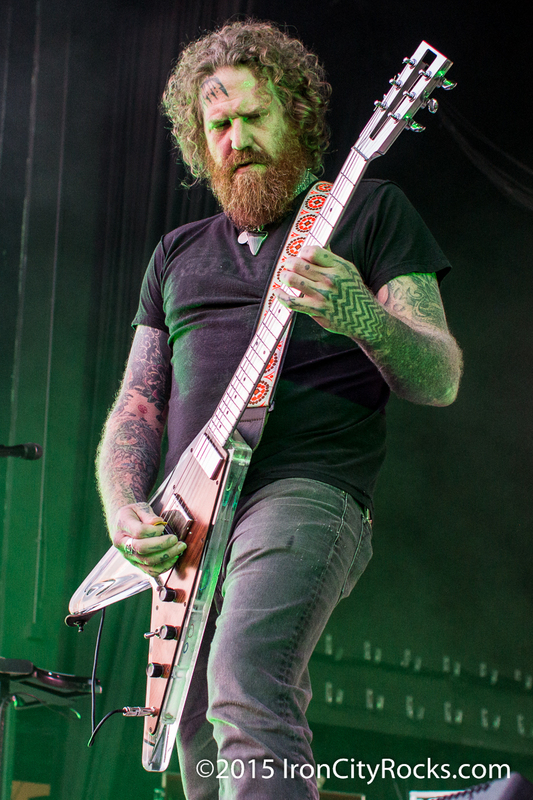 The talent on the stage was off the charts as the band performed songs from their newest release “Once More Around the Sun” as well as selections from “The Hunter,” Crack the Skye,” Blood Mountain” and Leviathan.” The members of Mastodon don’t say much to the audience instead, they let the music do the talking and on this night there was plenty to say as they delivered a high energy set of some of their greatest songs. 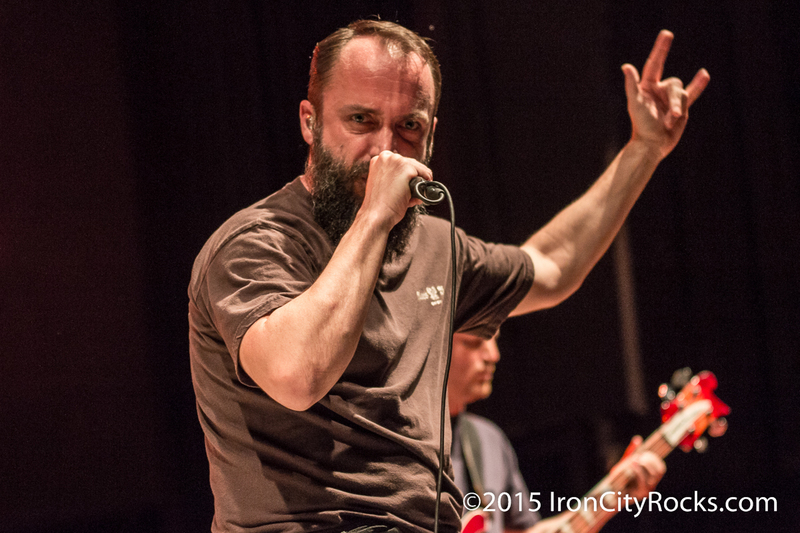 Clutch finished the evening out with a fine set songs spanning their entire career as well as a few selections from an upcoming release. 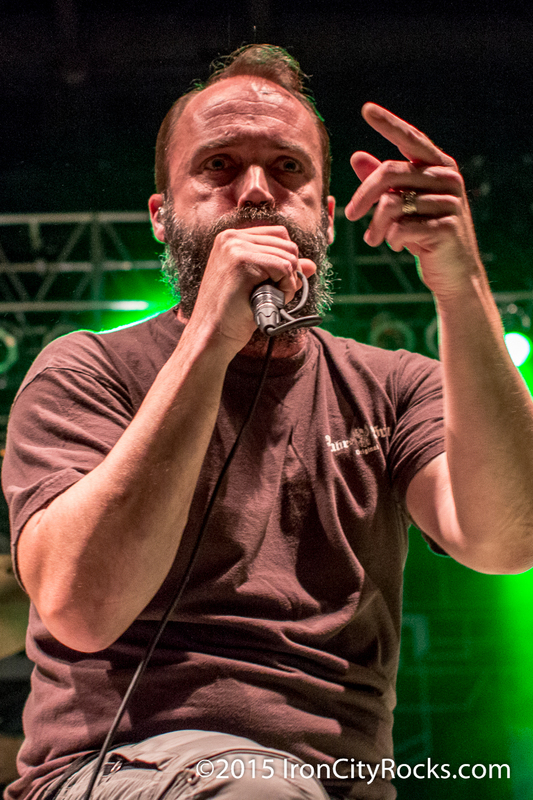 Singer, Neil Fallon was as energetic as ever, constantly moving and keeping the crowd entertained. 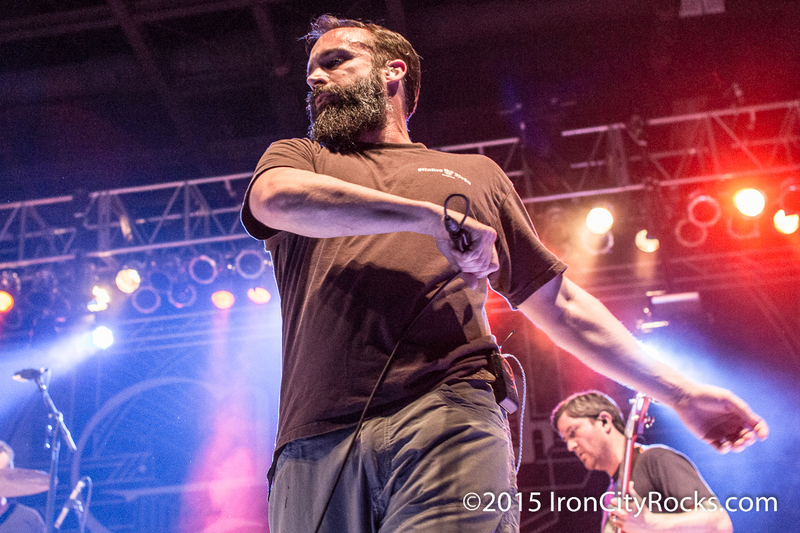 It’s easy to see why this band has thrived for over 20 years and is still rocking strong today. 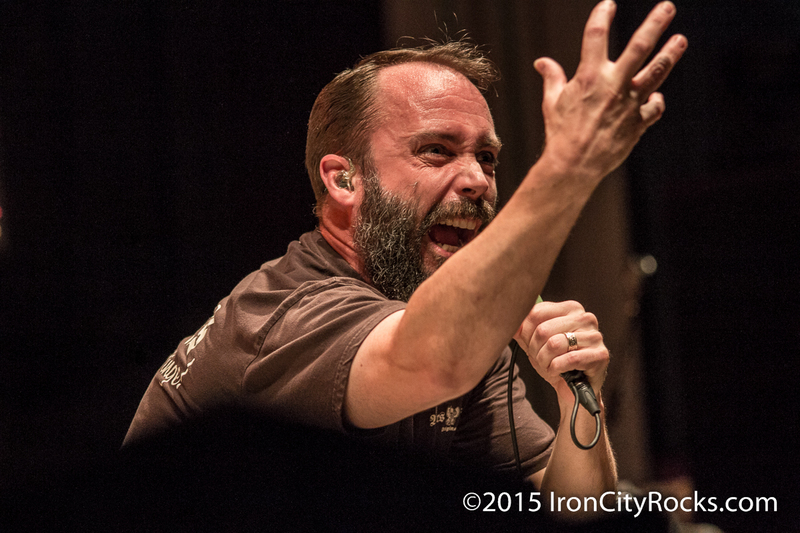 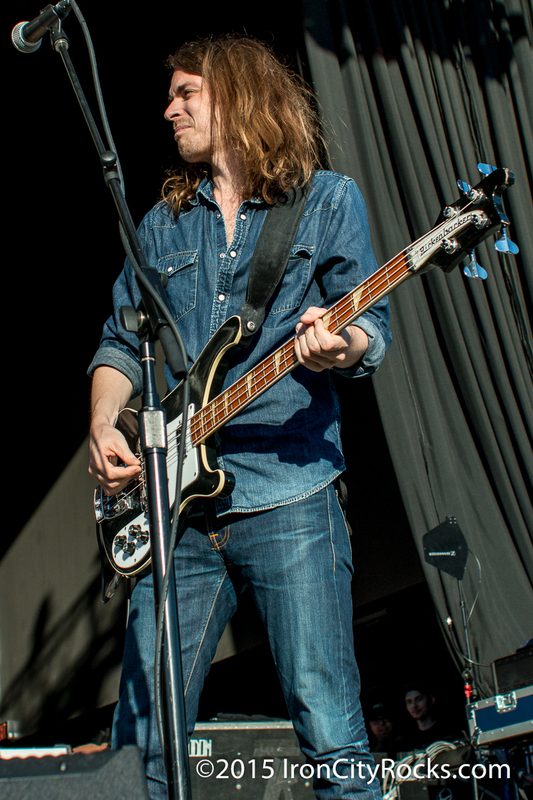 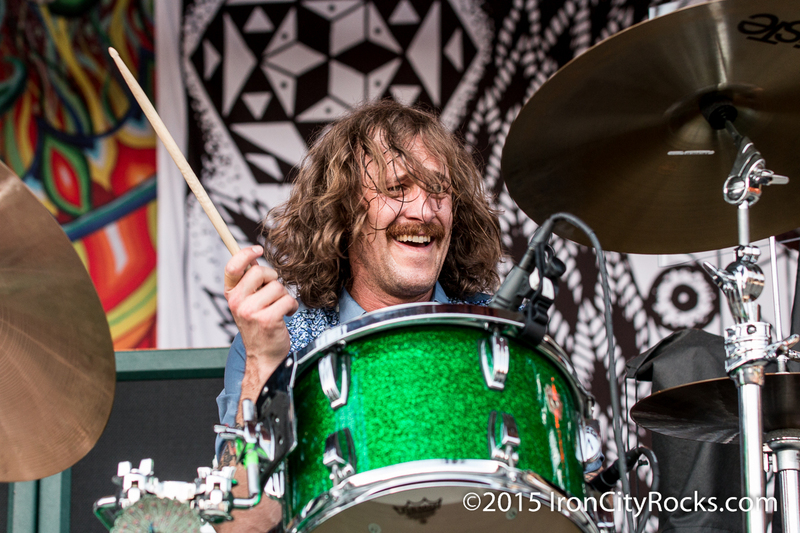 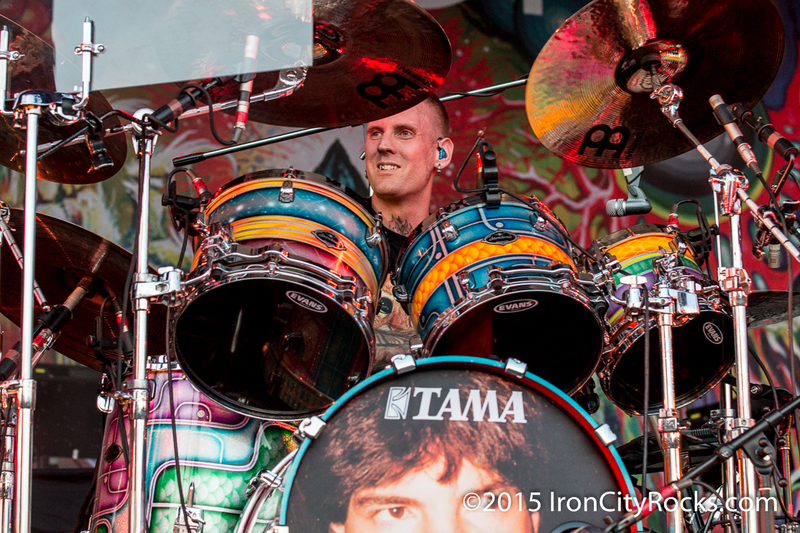 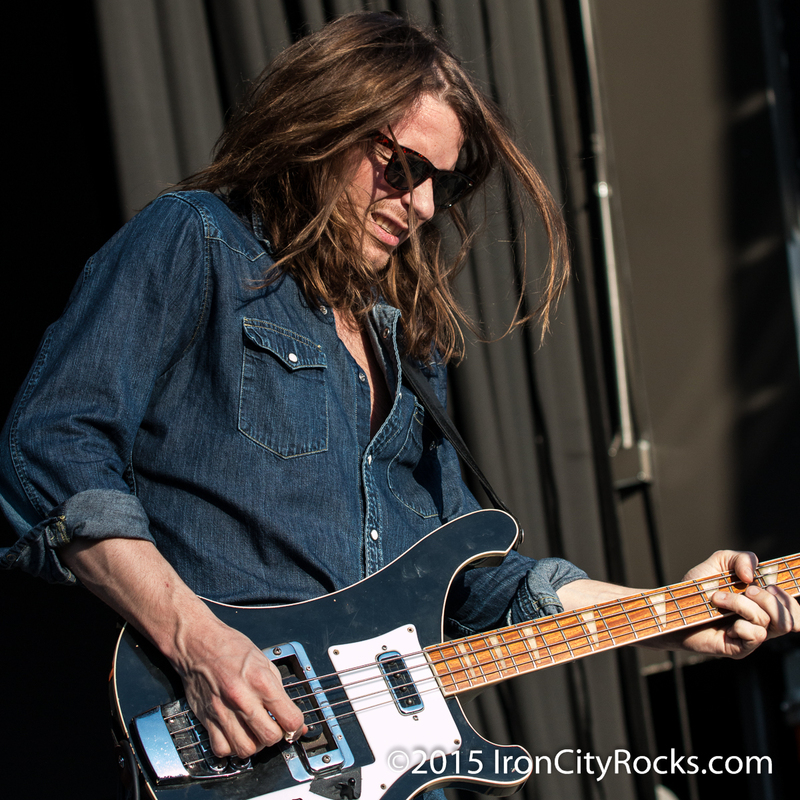 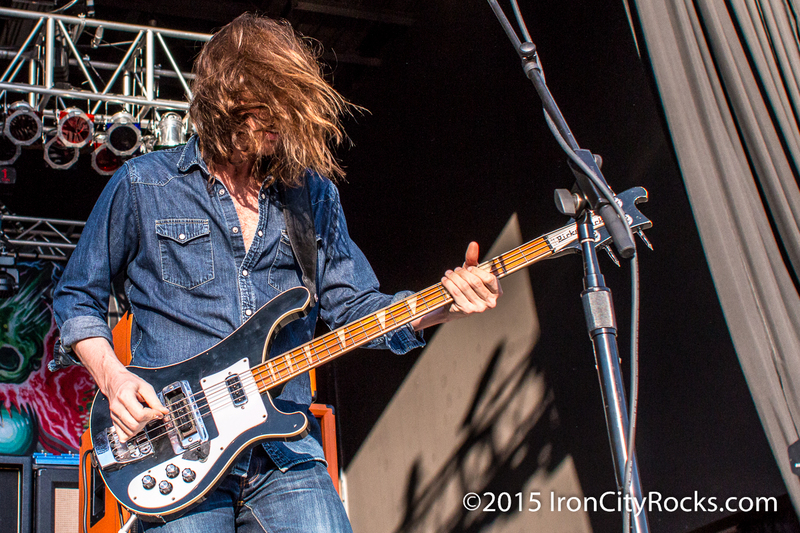 Check out shots from all three bands below.